When crafting a quality custom frame, beauty is more than skin deep. 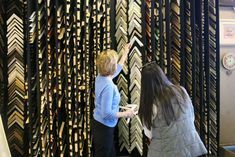 As sensational as your framed art will look on the wall, rest assured that we’ve incorporated a few things behind the scenes to keep your art looking great for years to come. Here are some of the details our experienced designers will guide you through when you visit us. 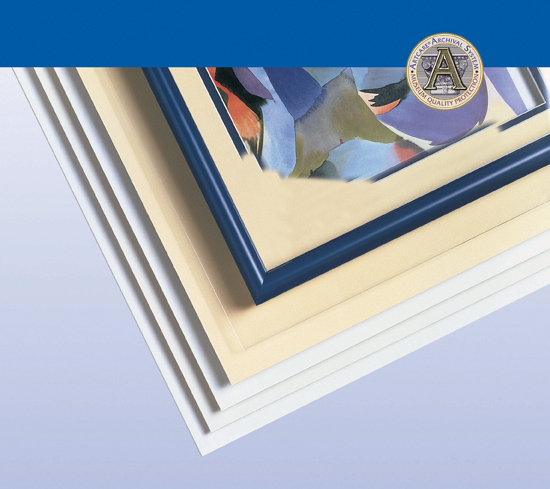 The backing: To protect your art, whether it’s a work on paper or a three-dimensional object, it needs to be securely attached within the frame. 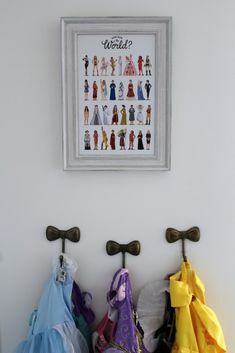 If you have a simple poster, we can bond it to piece of foamboard to keep it nice and flat. 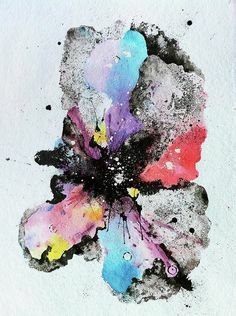 Original art or limited-edition prints, however, should be carefully mounted using reversible methods to protect their value; the techniques we use vary depending upon the artwork. Regardless, we use the best quality materials available for the job. The mat border: Mats are a great way to enhance the colors in your artwork and ensure the piece beautifully integrates with your décor! Mats also serve another purpose; they help keep the glass off your artwork, protecting the surface of the piece. 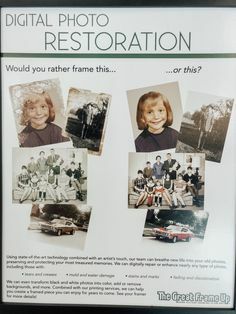 Without mats, photos may, in time, stick to the glass and damage can occur if condensation develops within the frame. Your mat borders don’t need to be even or the mat opening square, either. 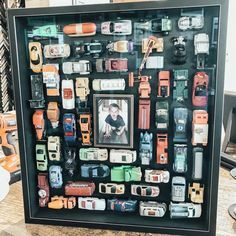 We can cut specially-shaped openings to personalize your piece and group collections of photos or other items together in one frame. The glass: The glass (or acrylic) we place over your artwork protects against dust and any airborne pollutants that can cause damage. Our UV-protective glass also slows the rate at which artwork fades when exposed to light. To minimize reflections, we offer Museum Glass®; it allows you to see the great details and colors in whatever you’re framing without the haze of old-fashioned non-glare glass. 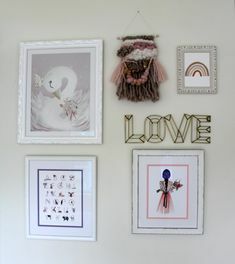 Are you framing something for a child’s bedroom? In that case, we recommend framing with acrylic instead of glass for safety. The frame: The fabulous frame! 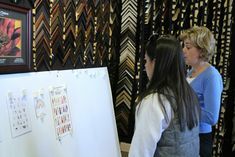 No matter your decorating style, we have several frames that will work for you and we look forward to helping you narrow it down to the perfect one. Classic & conservative, fun & funky, or whatever look you love, we can work together to find the right option. 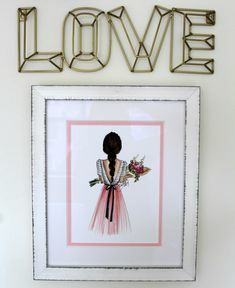 If you have an eclectic decorating style, we can layer different frames together to reflect your vision. 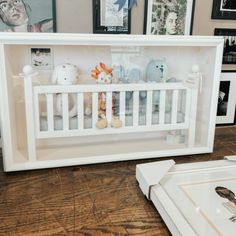 The frame is the point at which the art meets the room so it’s not a decision to be made lightly based upon website photos; you want to see the quality of the frame in person. Subtle nuances in the finish can make all the difference! 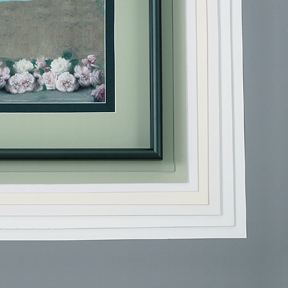 Whenever you’re ready, we’re here to help you find the framing presentation that’s right for you. Helping people sharing their life’s story is what we do best and we can’t wait to see you!